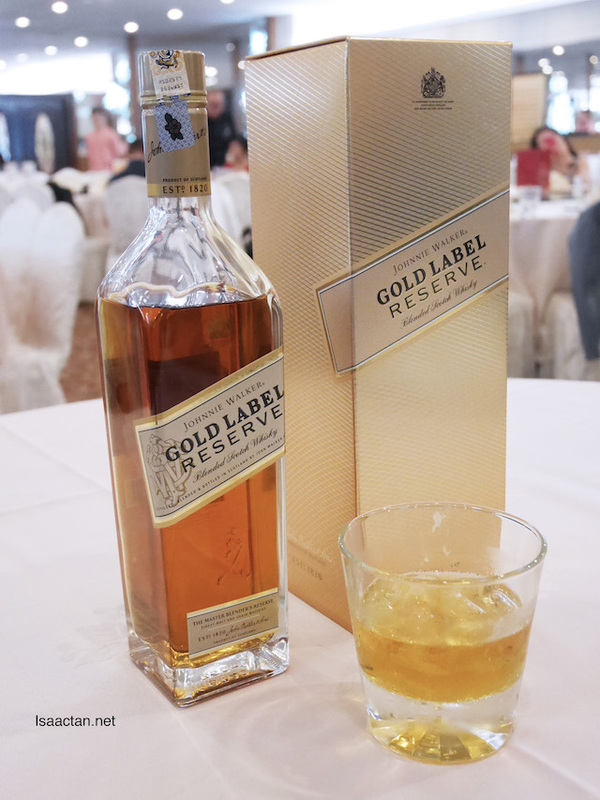 Johnnie Walker, it has been a while since I've last had their Johnnie Walker Gold Label Reserve with some really good food. 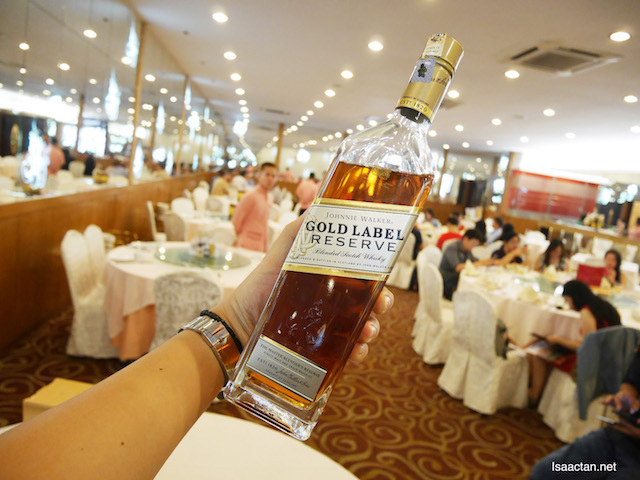 Just last week or so, I've had the good opportunity to try out the Golden Dynasty Set with Johnnie Walker Gold Label Reserve at Golden Dragonboat Restaurant KL. Good food, great company, read more below. 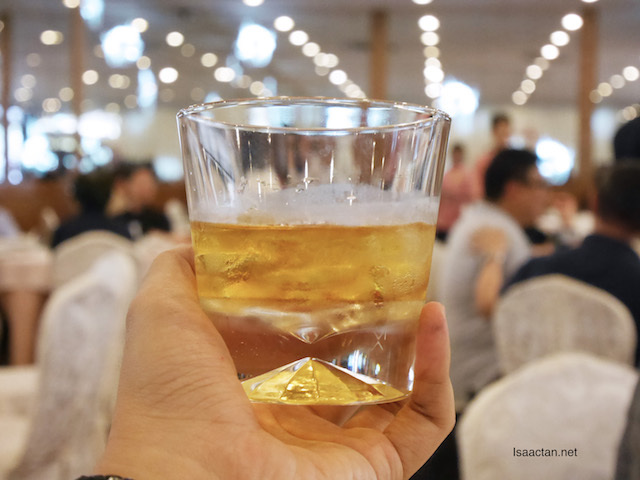 In conjunction with the upcoming Chinese New Year, Johnnie Walker, the world’s number one Scotch whisky collaborated with Golden Dragonboat Restaurant, one of Kuala Lumpur’s most exquisite restaurant that serves quality Chinese cuisine in traditional fine dining ambience. 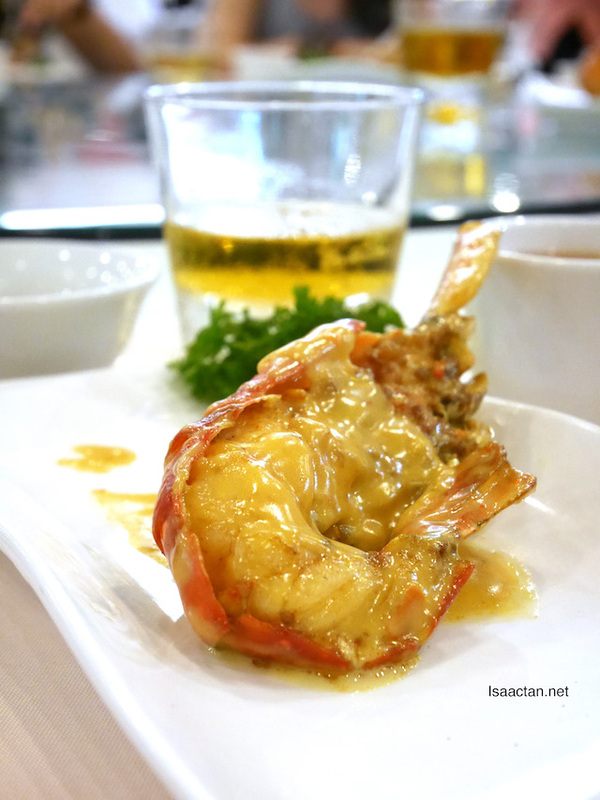 We were introduced to a specially selected Chinese New Year indulgent menu that would pair perfectly well with the versatile blend. Good stuff! Abalone? Yes please. Blended from selected reserves of malt and grain whiskies to create the premium drinks experience, Johnnie Walker Gold Label Reserve is touted as the celebratory blend fit for indulgent celebrations and festive seasons. Its multi-layered luxurious, creamy and honeyed flavours which are made for unforgettable events with friends and family, is enjoyed neat or even with a choice of mixers due to its versatility. 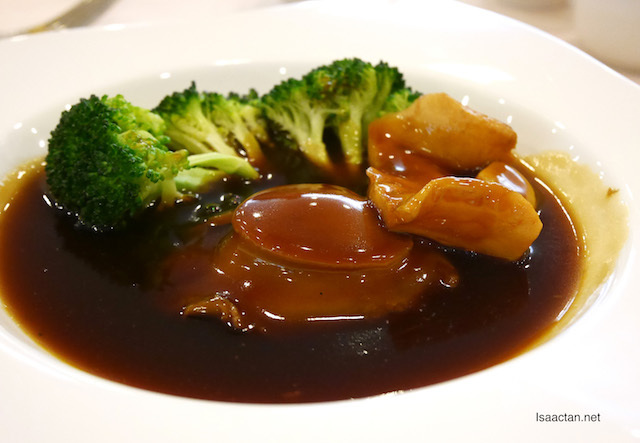 Best of all, it goes superbly well with the savoury Braised Australian 3-head Abalone with Fish Maw which we were served with. To create such a versatile blend, their Master Blender explored his reserves for casks matured to the point where their flavours are at their vibrant best. The bold, versatile flavours are meticulousy blended from classic malt whiskies and creamy Lowland grain whiskies to create the most perfectly balanced of luxury blends including its smoky, rich and fruity notes. Love the Roasted Crispy Pork’s Knuckle, which is done too a crisp, and so well that it isn't too oily. Crispy skin, I love this dish. Priced at RM1,688++ per set of 6-pax, you can enjoy the CNY dishes which include the below, all shown in pictures above. 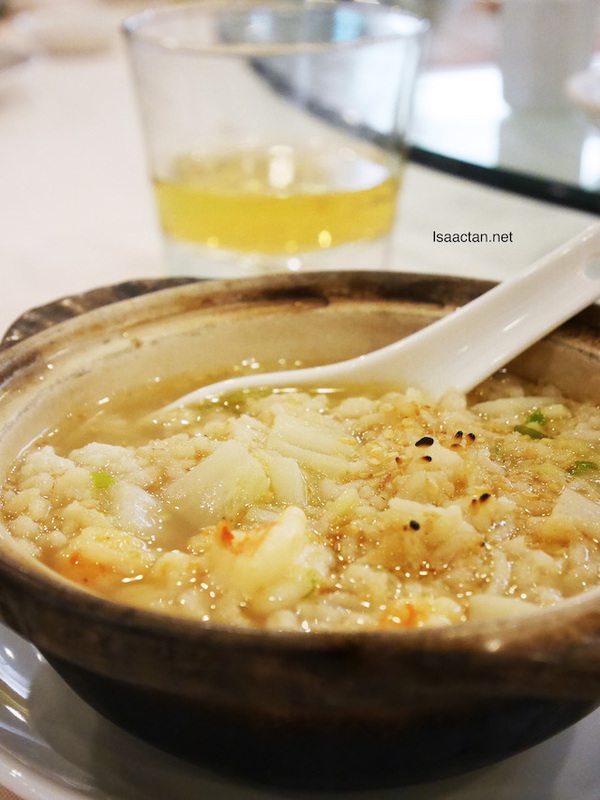 My first time to Golden Dragonboat Restaurant, and it has already left a good impression on me. 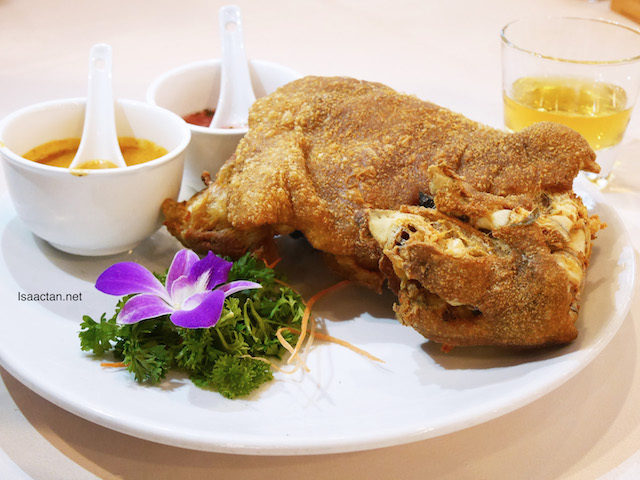 Golden Dragonboat is a modern Asian fusion restaurant, located at Golden Triangle, with stunning city and water views.